Commit yourself to the world of The Enchanted. Buy it from Powell’s or your local indie. 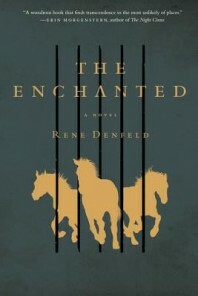 Read a brief Q & A with the author at the Powell’s Books Blog.